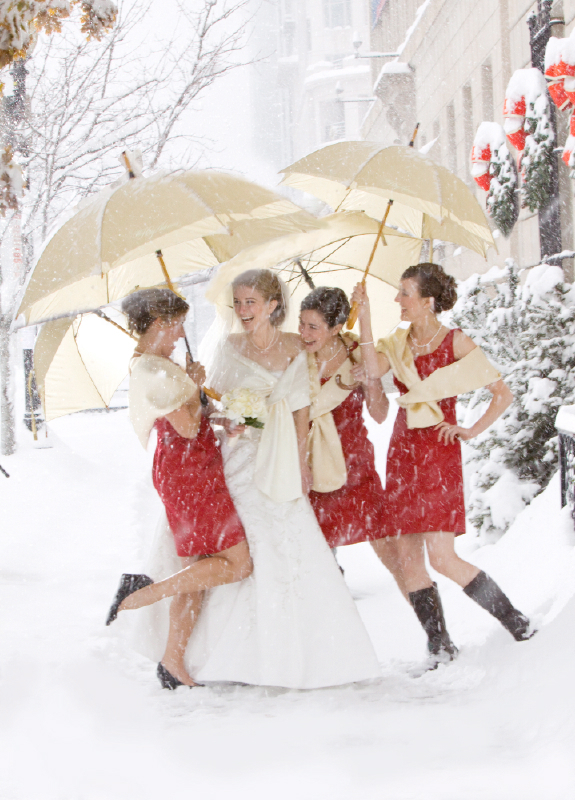 With all the snow we’ve been having and the blizzards up North, I was reminded of this wedding where I shot all the portraits in the snow! I have a really fun video I want to share so you can see how I go about shooting and capturing these special moments. As you can see from the video, we changed the color of the umbrella from black to cream to match the others. I always pay close attention to the details so that the final image is everything the client dreamed of! I hope that you all stay safe and warm in this weather! Posted on February 8, 2013 by claynco. This entry was posted in Photography, Portraits, Uncategorized, Wedding Photography, Weddings and tagged blizzard, Bride, brides, bridesmaids, ceremony, Clay Blackmore, groom, lighting, photography, photoshop, pictures, posing, snow, video, wedding, wedding photography. Bookmark the permalink. ← Consumer Electronics Show 2013! This has always been one of my favorites. I love the emotion that you captured in this image.